Four bedrooms, three bathrooms. 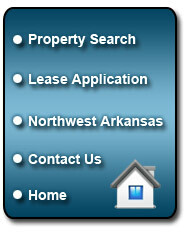 Brick home located in the Fayetteville Country Club area, close to downtown and U of A; easy access to I-49. NEW WOOD-LOOK FLOORS in living and bonus areas. Large open living room with fireplace. Separate “formal dining” bonus room at front of home. Spacious kitchen with lots of cabinets and a counter bar, open to second dining area; smooth flat-top stove, under-cabinet lighting, built-in microwave. Split floor plan, crown molding, ceiling fans/lights throughout. Master bedroom is large with big walk-in closet. 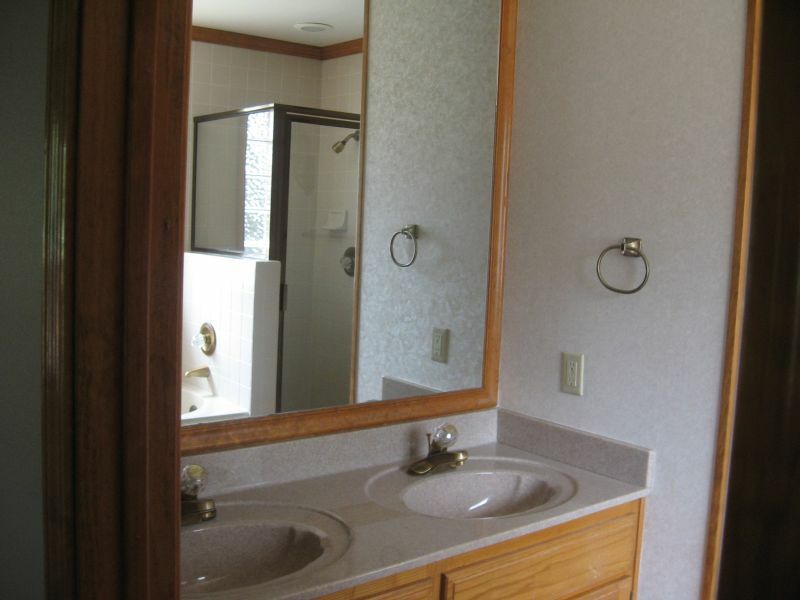 Master bath has nice vanity, whirlpool tub plus step-in shower. Separate laundry room. 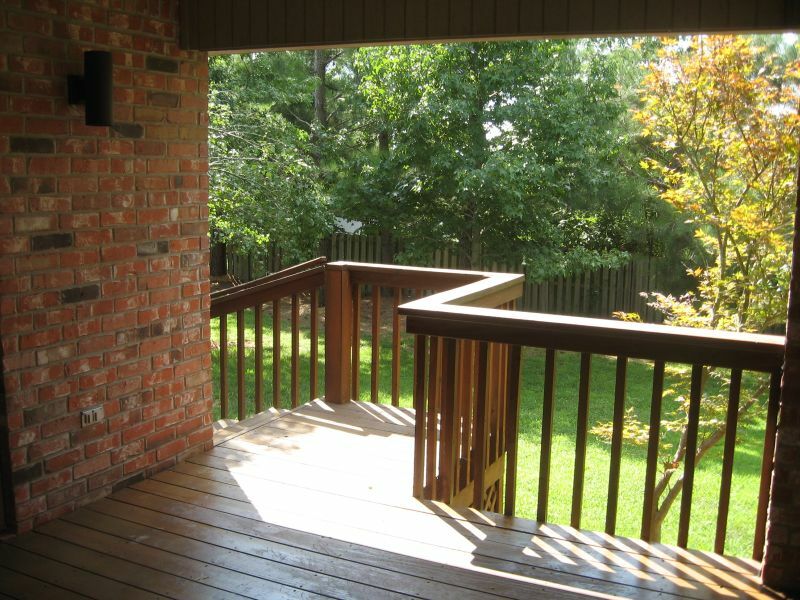 Covered back deck (accessible from both dining area and master suite), large yard, double enclosed garage. Second and third bedrooms share the guest bathroom, and fourth bedroom has its own separate bathroom, making it great for guests.